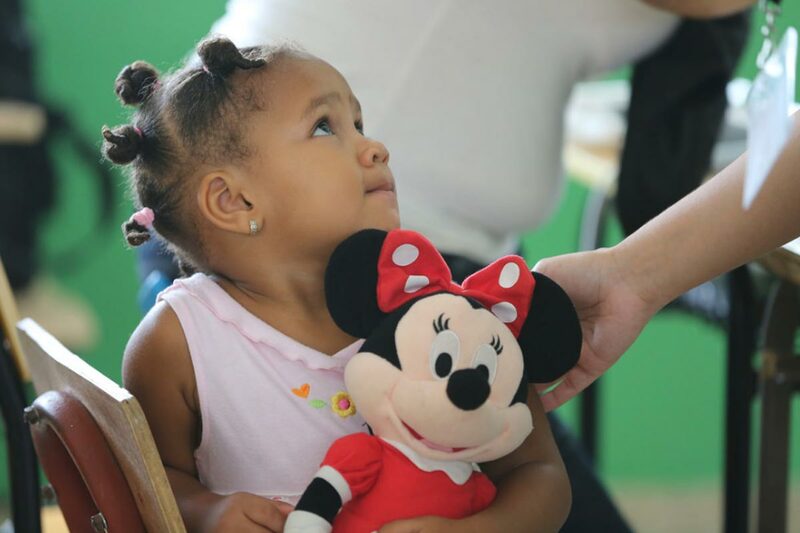 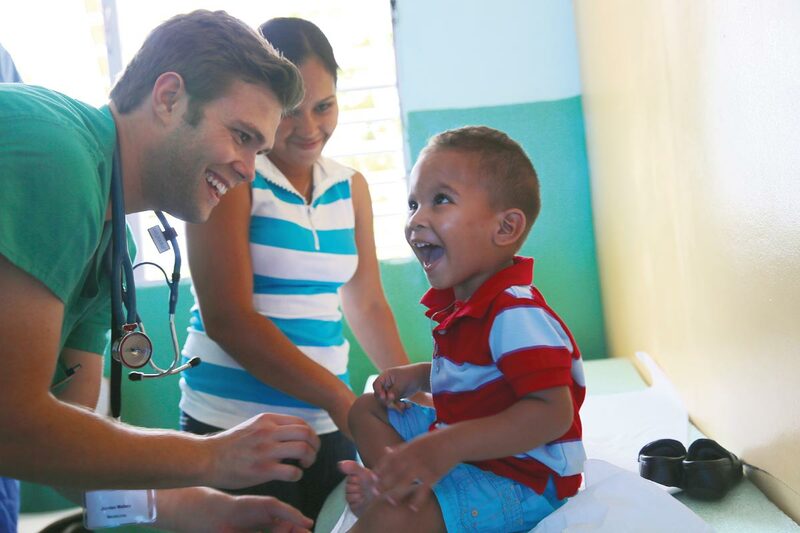 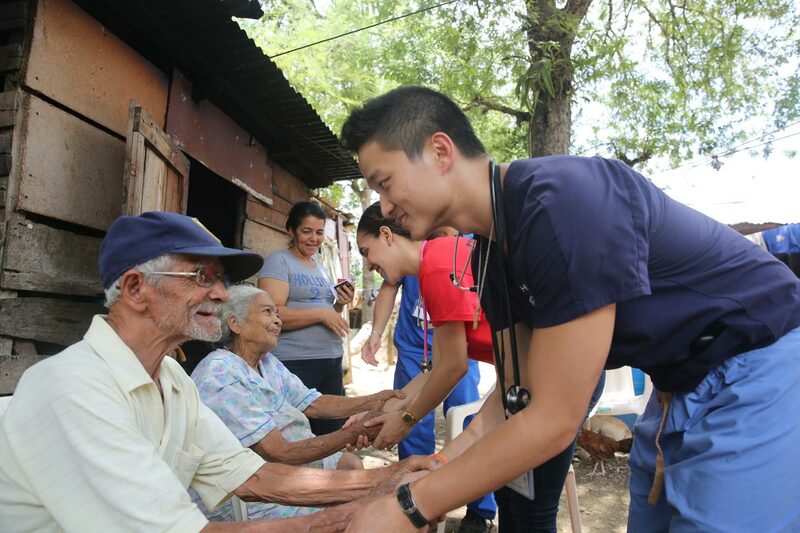 UCF students and faculty partner with University of Florida and local physicians to serve rural communities in the Dominican Republic. 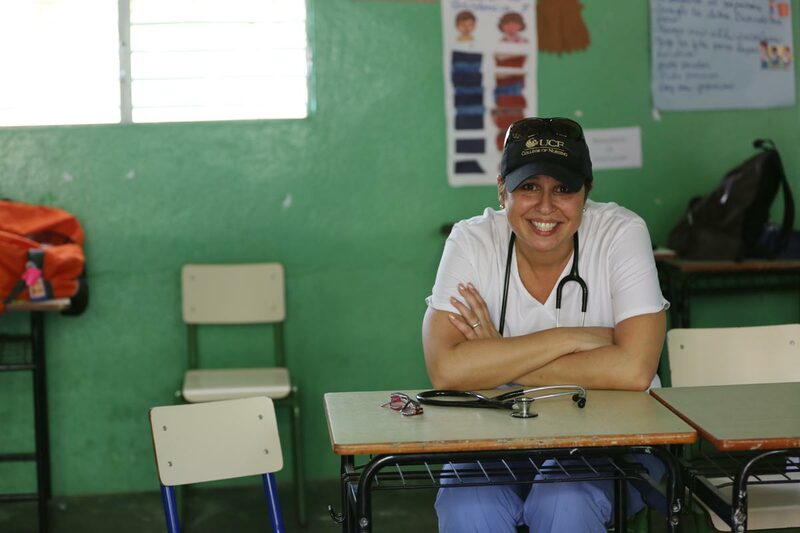 UCF College of Nursing clinical assistant professor Laura Gonzalez, ’08. 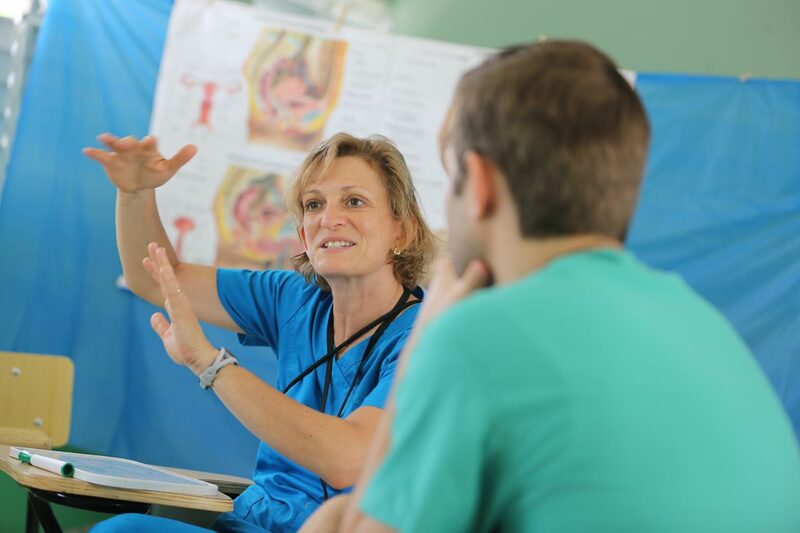 Judy Simms-Cendan, UCF College of Medicine associate professor of obstetrics and gynecology and director of international experiences.